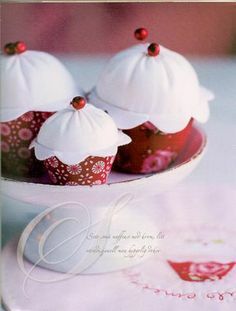 Ann will take you through the process to sew this beautiful Tilda Cupcake Kit and needle case. All components are included in the kit including your fabric. Kit is included in the price of workshop.